TechInAfrica – A UK-based venture capital, Playfair Capital, has raised US$50 Million and given it to the Kenyan automotive company, Mobius Motors. The funds will be used to invest in startups for over the next three to five years. “With the new fund, we will seek out start-ups that use deep tech and data to create a defensible proposition that has longevity. 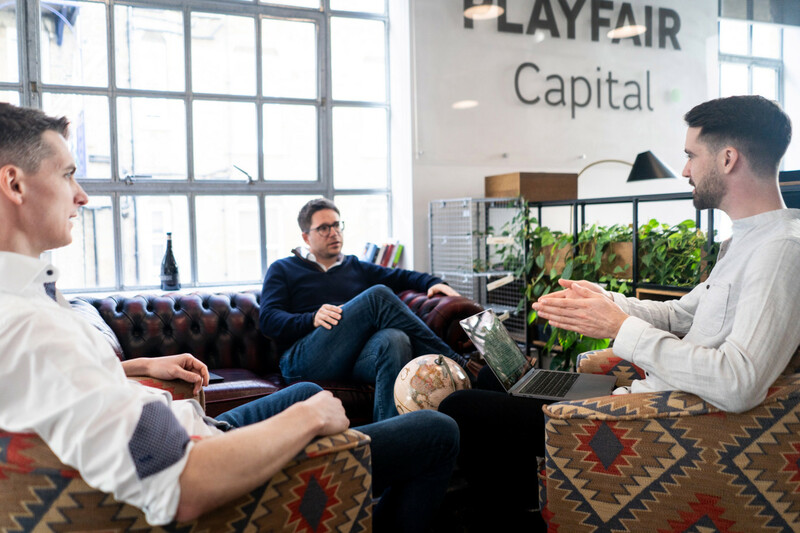 We are hugely excited about opportunities in the deep tech, SaaS and marketplace segments where we have already demonstrated success,” said Federico Pirzio-Biroli, the Chairman of Playfair Capital. Pirzio-Biroli recently has allocated their investment in Kenya where it brings benefit to Kenyan startups to scale up their businesses. Moreover, the firm is seeking out passionate founders with potential startups to become a world-leading tech company. It’s looking for early-stage startups from various sectors with a major focus on AI, machine learning, computer vision, B2B SaaS, as well as e-commerce. Mobius Motors is an automotive company based in Kenya. The company has specially designed, manufactured, and sold vehicles for African mass markets. The idea behind locally made vehicles is because the company believes that imported vehicles are not suitable for the local African markets in terms of design and usage.